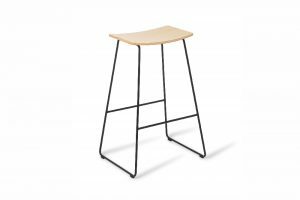 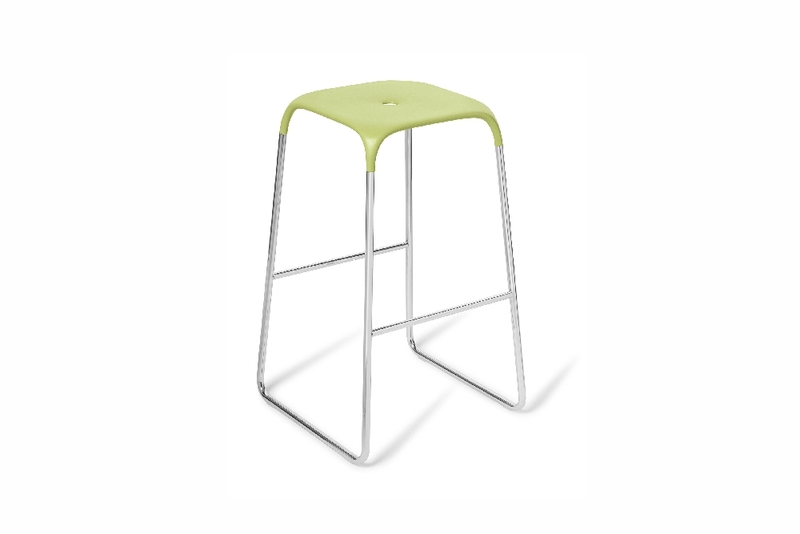 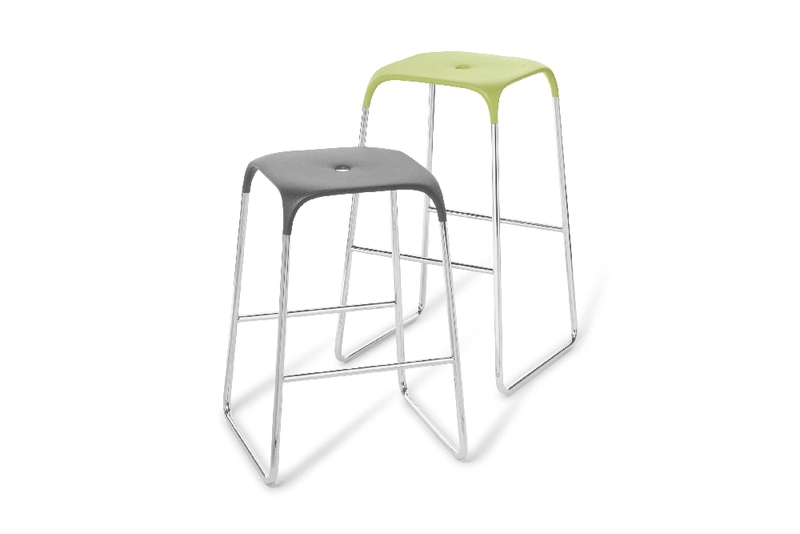 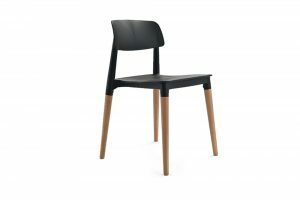 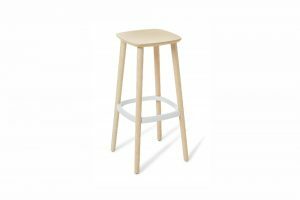 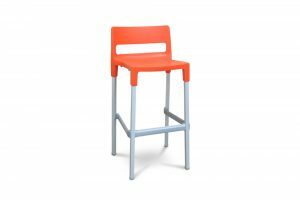 From our seating range comes BOBO– a versatile high stool. 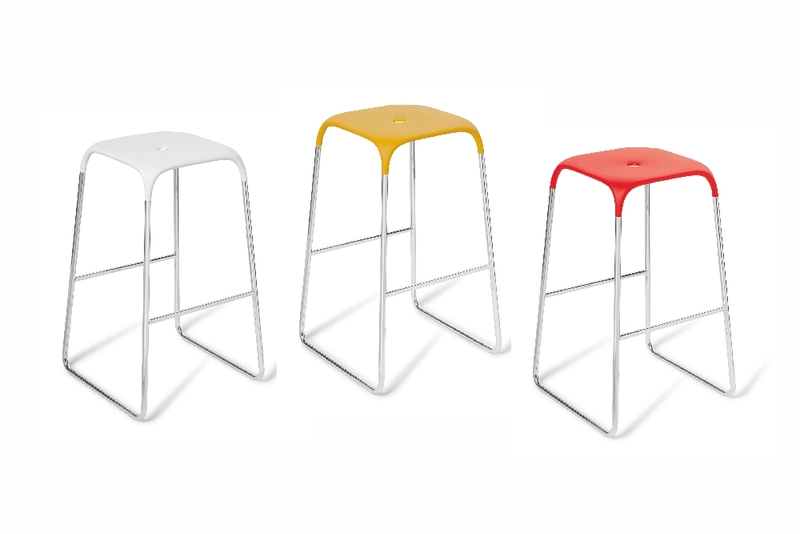 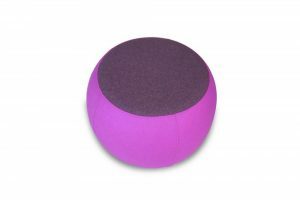 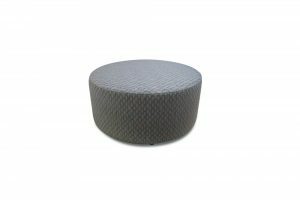 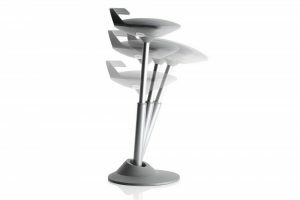 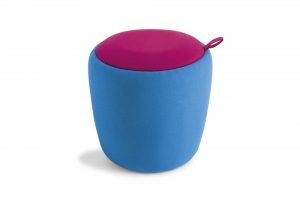 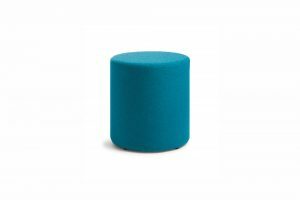 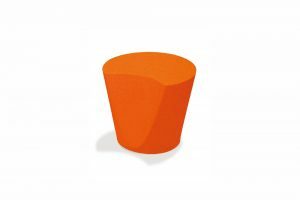 Made in Italy, BOBO is a stylish stool for high sitting. 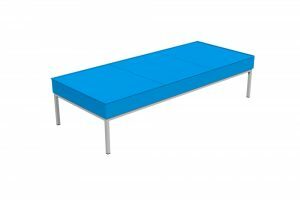 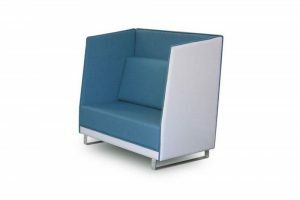 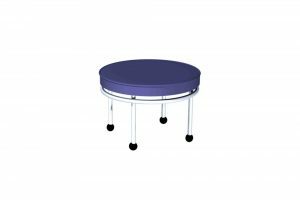 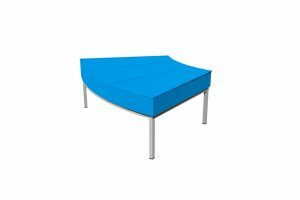 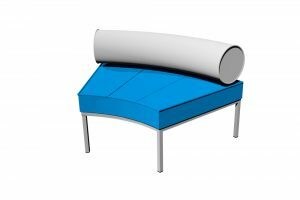 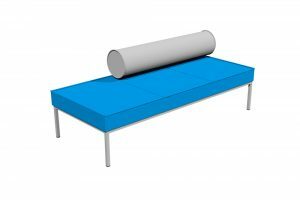 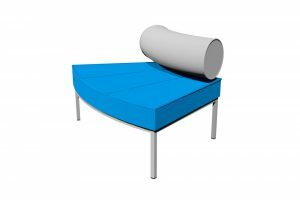 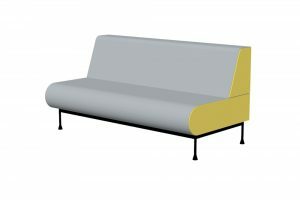 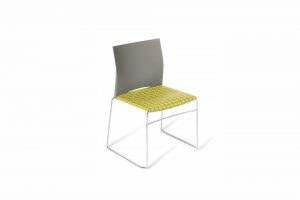 BOBO is great teamed with our BENCH BASICS high tables. 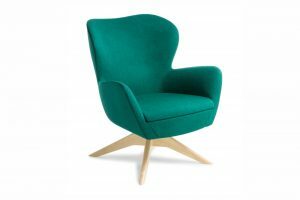 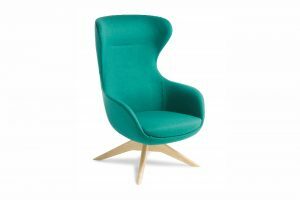 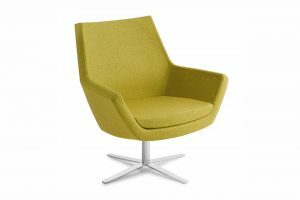 Two heights available (750H or 640H). 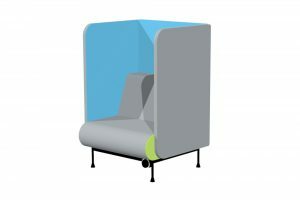 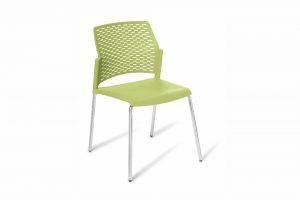 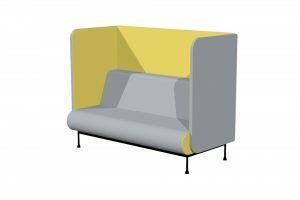 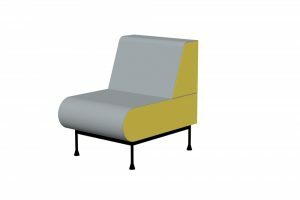 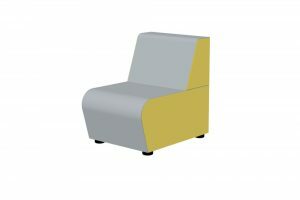 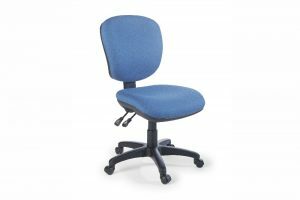 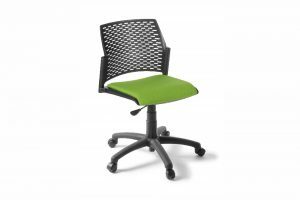 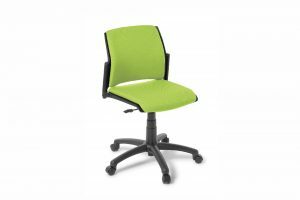 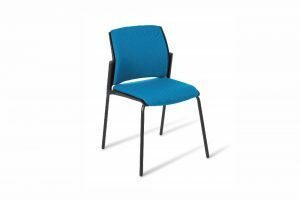 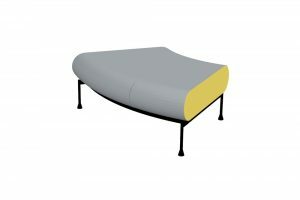 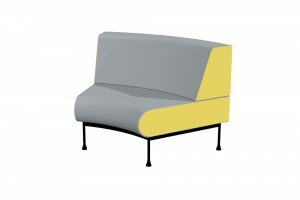 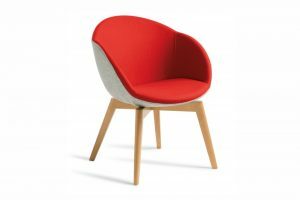 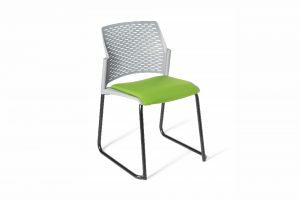 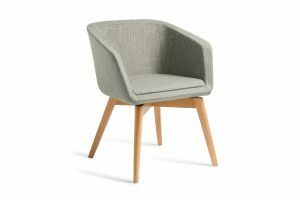 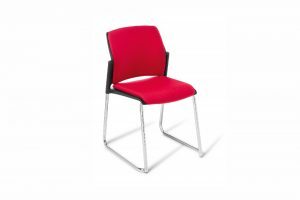 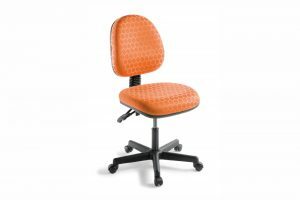 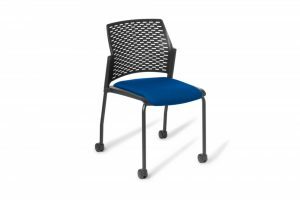 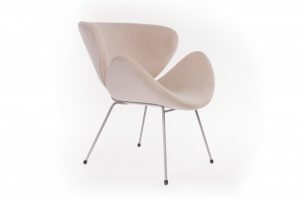 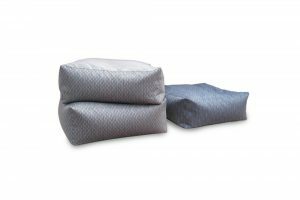 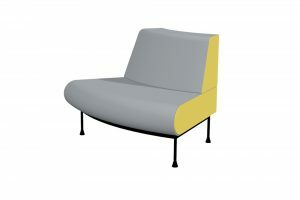 Choose from arange of contemporary seat colours (Charcoal, White, Red, Avocado, Mustard, Sand).